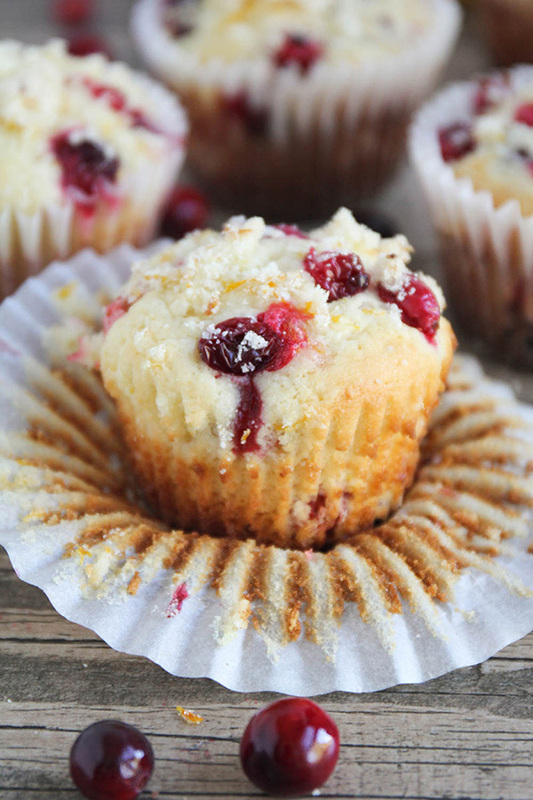 Sometimes you just need a muffin for breakfast, am I right? 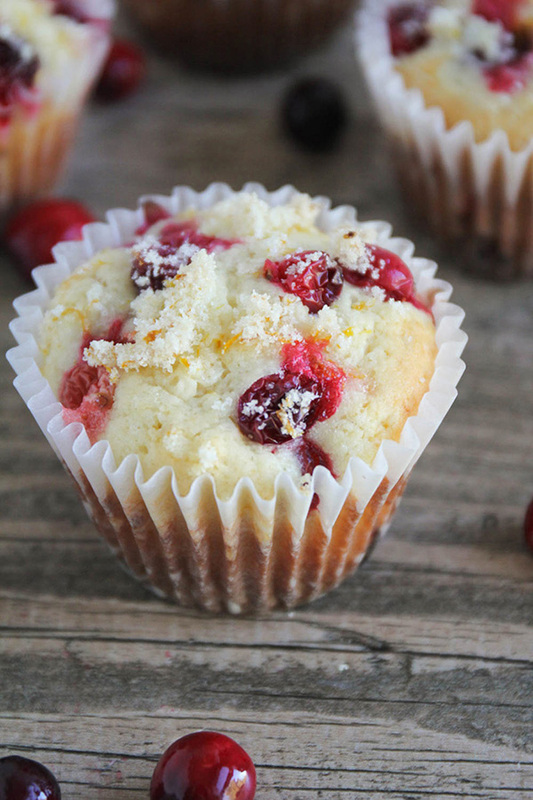 My blogging friend Jenn at Eat Cake for Dinner posted these muffins a few days ago, and I was immediately hit with a giant craving for them. I kept imagining the delicious combination of tart cranberries and orange zest and getting more and more hungry for them. The only cure was to make them immediately! I whipped them up for breakfast on Saturday morning along with some scrambled eggs and bacon, and they did not disappoint. 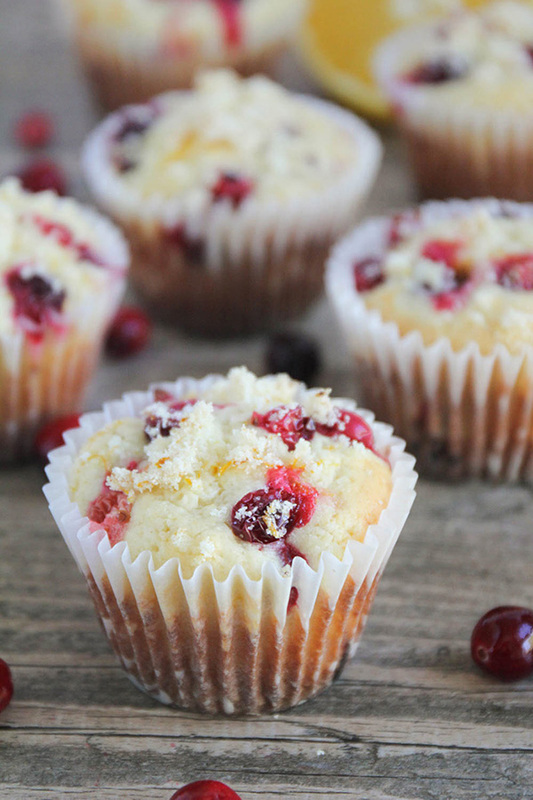 The muffins are sweet and tender, just a little crisp on top and a perfect blend of sweet and tart. I was a little worried that the cranberries would be overpowering, but they are perfect. Even my kids liked them, and their tolerance for sour is basically nonexistent. They are the perfect breakfast for this time of year, and some of my new favorites! Preheat the oven to 400 and line a muffin tin with paper liners. In a small bowl, combine the sugar and orange zest, and smush the mixture with the fingers or the back of a fork to release the oils in the orange zest. Set aside. In a large bowl, whisk together the flour, baking powder, salt, and orange zest. In a medium bowl or measuring cup, whisk together the sugar and eggs until smooth. Whisk in the butter and oil, then add the buttermilk and vanilla. Pour the dry ingredients into the wet ingredients and gently mix until just combined. Gently fold in 1 cup of cranberries. Scoop the batter into the prepared muffin tin, filling 3/4 full (I got 16 muffins from my batch). 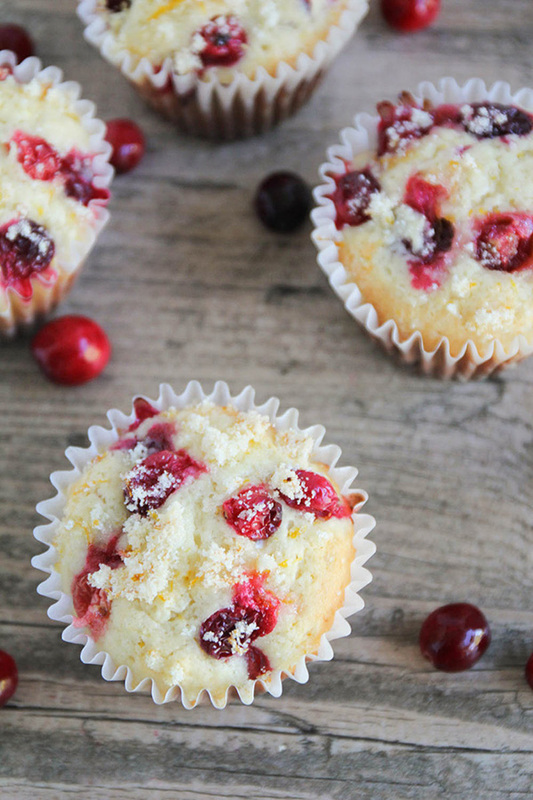 Add a few extra cranberries to the top of each muffin, then sprinkle with the sugar mixture. Bake 18-22 minutes, or until lightly browned. Let cool before serving. I have quietly followed your blog for years. 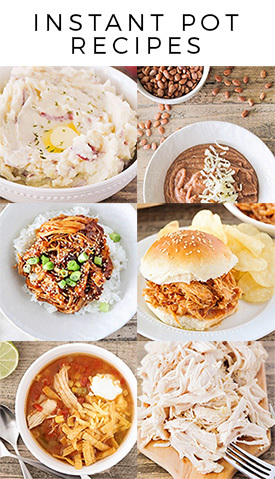 I find myself coming back often for more yummy recipes and I admire your photography. 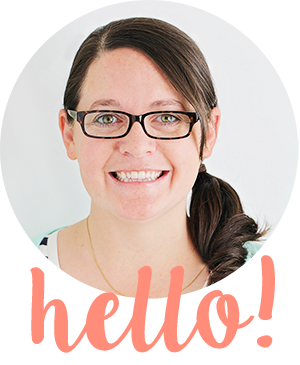 I blog at www.littledairyontheprairie.com and would love to get to know you!